Railway Recruitment Board (RRB) has extended the last date of Ministerial And Isolated Various Posts. Earlier the last day for online registration was April 07, 2019, which is now extended to April 22, 2019. 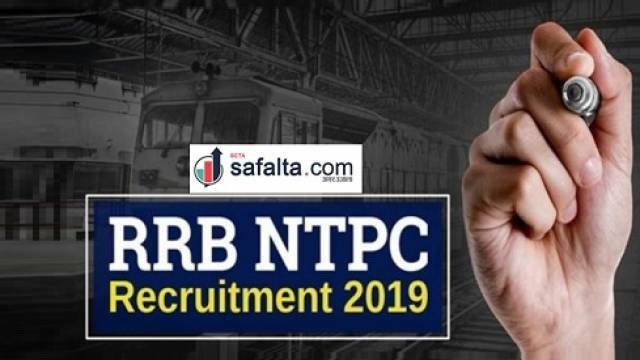 RRB has issued an official notification for the recruitment of Ministerial And Isolated Various Posts Recruitment 2019 on a total of 1665 vacant posts. Required Educational qualification vary according to post. Candidates are advised to read the detailed notification.